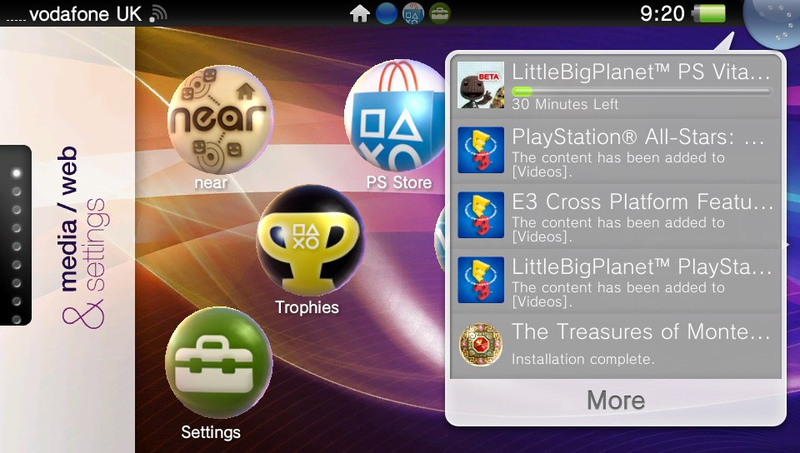 Home» News » Get Access to LittleBigPlanet Beta Right Now! 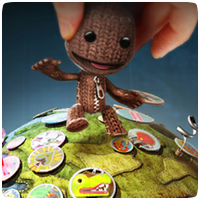 Get Access to LittleBigPlanet Beta Right Now! If you didn’t get into the LittleBigPlanet beta the first or second time around, you still have another change. Go here and login with your PSN details. If you click on the ‘Vouchers’ menu, you might get a instant voucher code if you are lucky. We tried it and were presented with a instant code to download the beta. Let us know if you were lucky enough to get a voucher. Yay. Got into the beta today. I got in too, and got a email invite too. Congrats! Some were lucky enough to get in. Your permissions do not allow you access to this section. Looks like you didn’t get into the beta. It happened to a few people. Give it another go in a few days. I got in this morning. About time. WHOOOOOP WHOOOP got in….thank YOU soooo much. I got the permission thing too, it won’t let me loggin.. what is that mean? Try again in a few days. The current invite phase is probably full. It’s a bit hit or miss at the moment. Some people are getting codes, others are not. Sweet, thanks for the reply. Nevermind, guess I should learn how to read…. I try to go to this site and I get this: “Your permmisions do not allow you to access this” Or somewhere along those lines HELP!!!!!!!!!!!! Entry to the beta is probably closed now, until the next invite phase at least.